If you currently deliver apprenticeship training as a trainer/assessor, your role is going to change considerably. In the future, you will need to design training plans and delivery to meet the requirements of apprenticeship standards. You will need to integrate new assessment methods and grading into your training planning, and prepare the apprentice to meet the gateway and undertake end-point assessment. You can book onto the whole series for £195 (+VAT). This includes 5x live 1-hr webinars (with Q&A), webinar recording, slides and supporting tools / resources. Can’t make one of the dates? Register anyway and we’ll send you the recording and materials. "This was by far the best support I’ve received! Chris was incredibly confident, professional, knowledgeable and efficient. Although there was a great deal to get my head around and I realised that I’m further away than I thought, SDN made it all seem achievable." The webinar series has been designed for front-line apprenticeship staff (tutors, trainers, assessors, teachers, lecturers, coaches, mentors). Those who manage and lead front-line teams would also benefit from signing up. The series will be facilitated by Chris Cherry, an SDN expert in apprenticeship on-programme training and end-point assessment. Chris has been heavily involved in the development of new standards and assessment plans, as well as supporting hundreds of apprenticeship staff to prepare for the reforms. 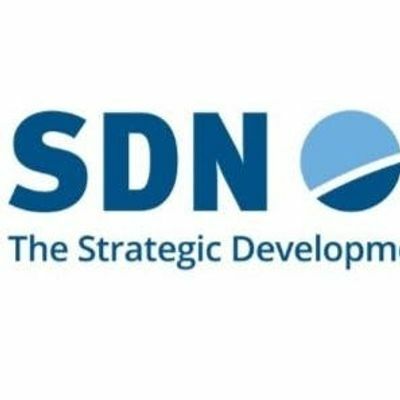 Why an SDN webinar series? 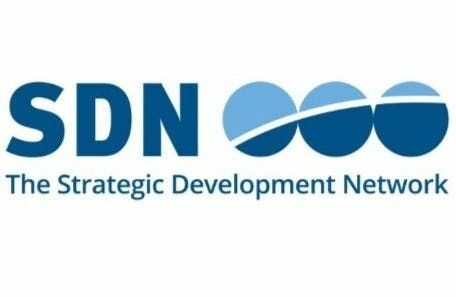 SDN has directly supported 5,000 apprenticeship staff, from 1,000 organisations, to prepare to deliver apprenticeship standards and end-point assessment. We’ve also worked closely with over 80 of the trailblazer employer groups, giving us a unique insight into what is required.